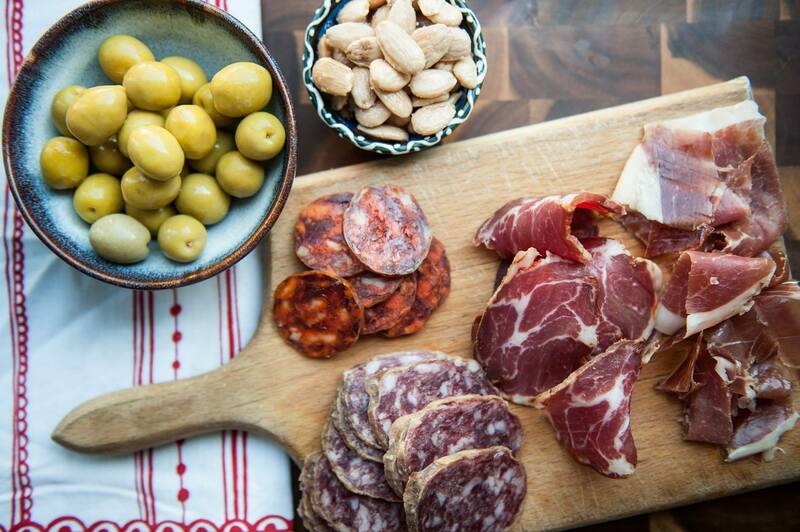 Azahar are an independent Spanish English family business with a passion for bringing the traditional flavours of Spain, combined with a canny modern twist, to your next event! 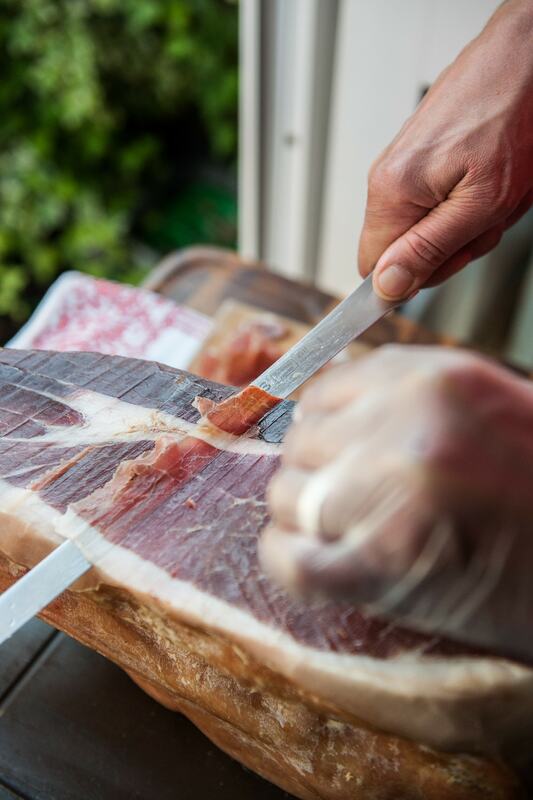 With over 20 years in the food business, they put their heart and soul into every dish they produce. 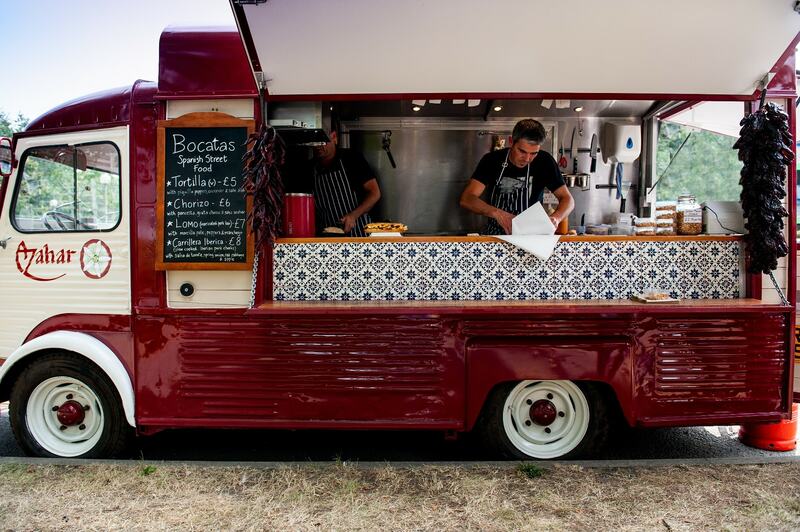 Their food is perfect for fiestas, festivals and celebrations and they specialise in delicious bocatas served from their beautiful converted Citroen H Van, while they can also provide Chorizo Burgers and authentic Paella cooked over an open fire. 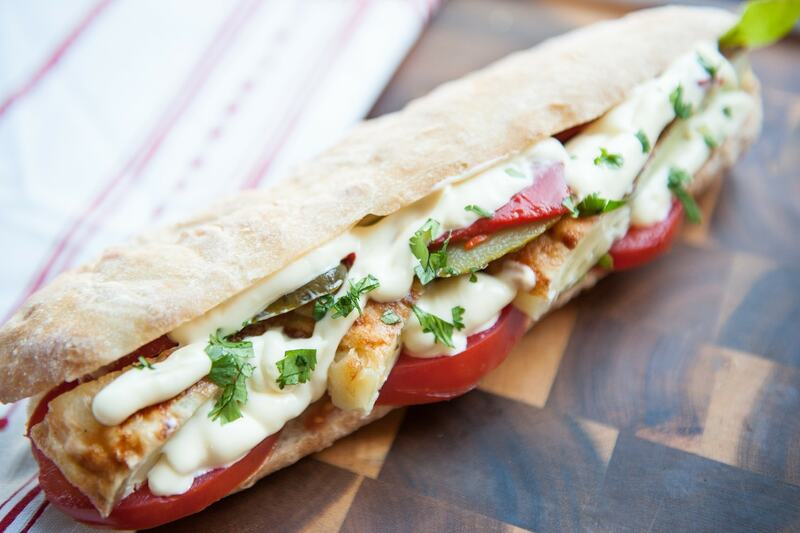 Bocatas are Spanish baguettes, filled with Spanish flavours and ingredients imported directly from Spain. 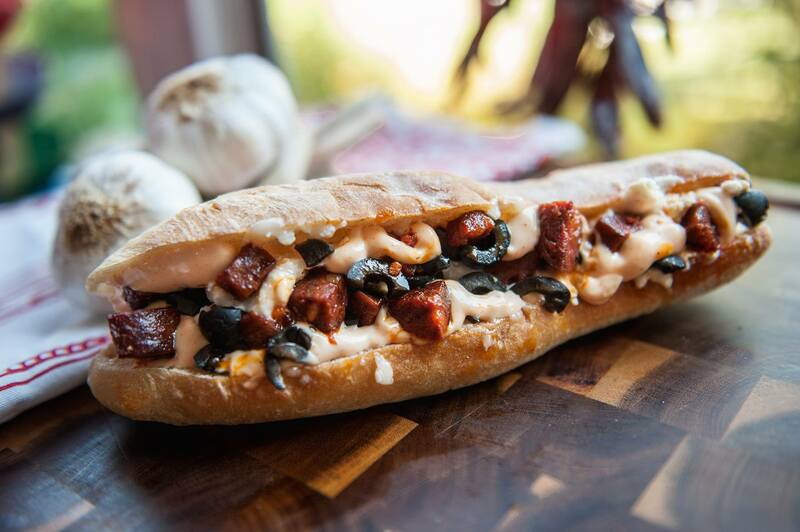 The menu includes chorizo, tortilla, lomo (marinated pork loin) and pollo al la brava (chicken in a spicy sauce). 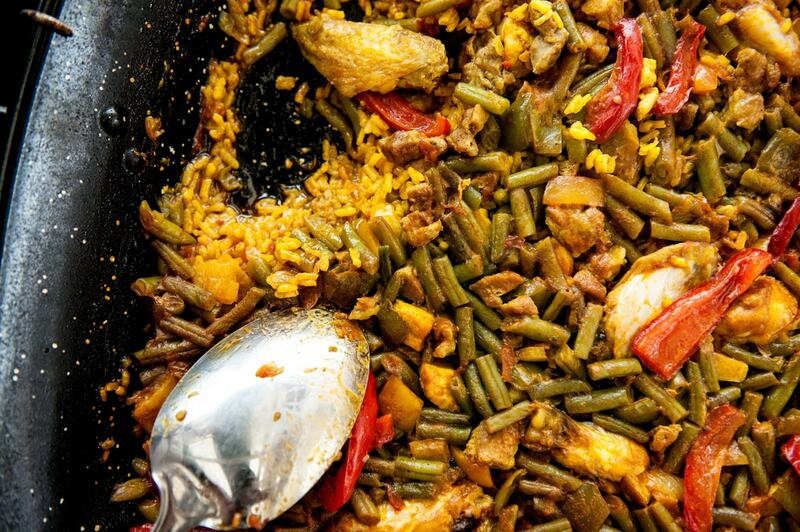 Their paella is cooked in the traditional way using the best paella rice and the finest Spanish spices but also using fresh ingredients that they source from local producers. They take time and care over the preparation of their food, but they can cater big and serve quickly, while keeping the standards high for each customer. Book them for your next big event here on Feast It!